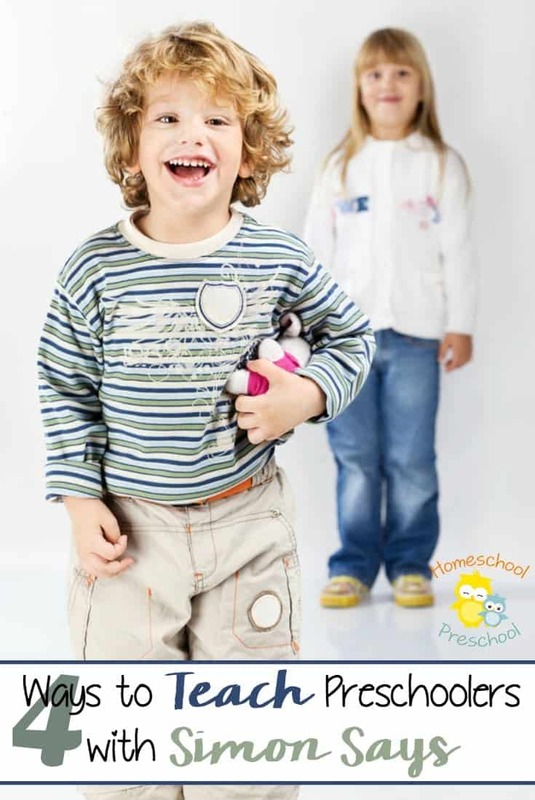 Preschoolers adore playing games. They’ll play I Spy, hopscotch, or tag at the drop of a hat. Little ones also adore playing the classic card game Uno. Uno is a lively, fun, and easy game to play, but it takes a while to teach Uno to many preschoolers. The small kids struggle with the colors, the numbers, and the rules. However it’s worth every minute of your time to teach your young preschoolers to play Uno. Not all young preschoolers know their colors, and Uno is a wonderful way to teach colors. Players match colors in the game. They match the red with red, yellow with yellow, blue with blue, or green with green. As you play and lay down the cards, point out the 4 different colors available. 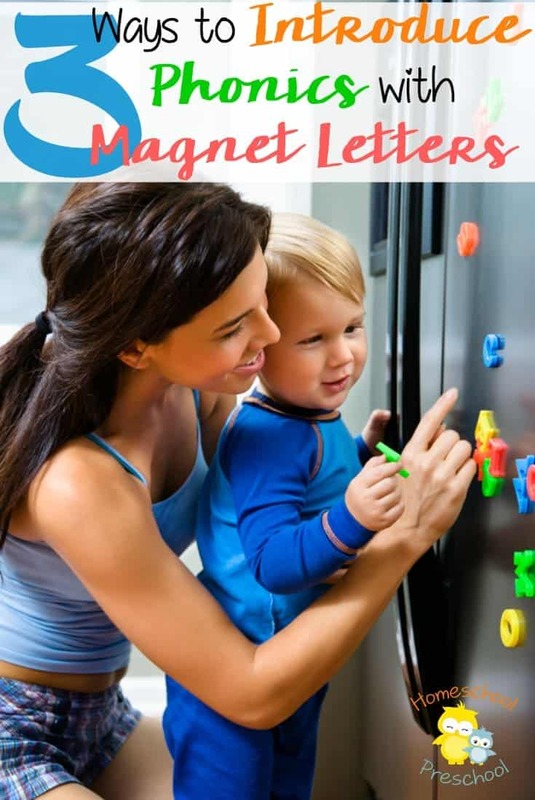 Encourage your little ones to label the colors or repeat after you as you play. Since preschoolers are inspired to win, your tot will quickly learn their colors. Uno is frustrating to play with a child who doesn’t know his numbers, but it’s the perfect method to teach your child their numbers. The cards are numbered. After all, the goal is to match a card by either number or colors. With this inspiration, your little ones will be matching numbers like a pro. Just remember to say the name of each digit as the card is laid on the pile. 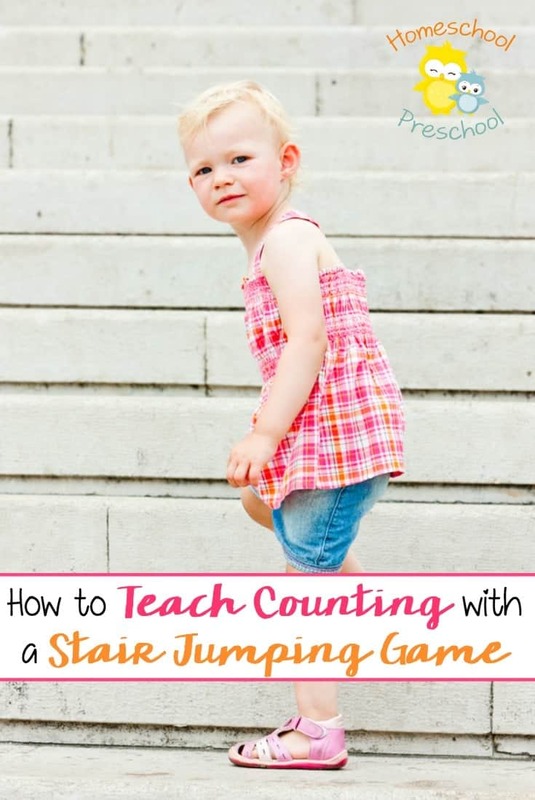 You’ll be amazed how quickly your preschooler learns their numbers when motivated by a game. 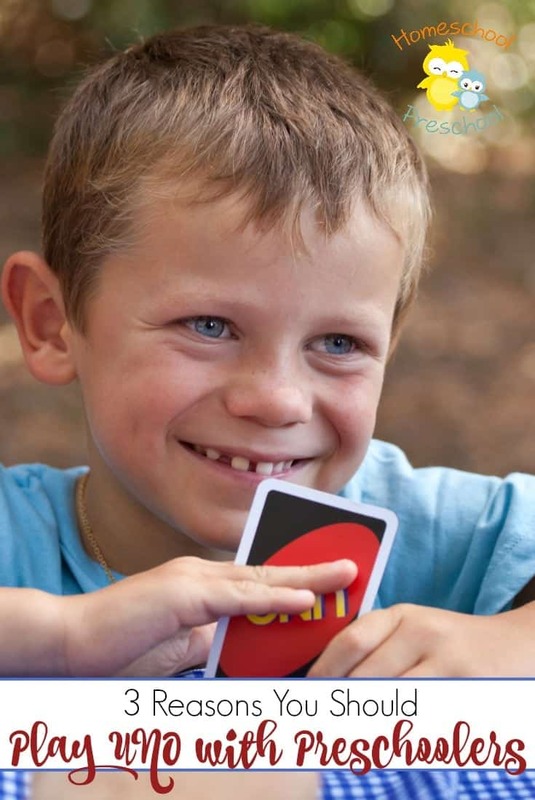 Playing Uno with parents and older siblings teaches preschoolers good sportsmanship. They learn they need to wait their turn before playing a card. They learn to place the right card onto the discard pile. They learn they need to follow the rules of a game when they play. No preschooler I’ve met enjoys losing a game either. To be completely honest, I’m not so sure I enjoy losing games myself! But playing Uno with your preschoolers allows you to teach them how to handle losing. What should they say when they lost a game? How should they behave when they win a game? After all it’s just as important to be a good winner as it is to be a good loser. Playing Uno doesn’t just teach preschoolers the academic skills of colors and numbers, it also teaches preschoolers how to be good sports when they play. Do you play Uno with your preschoolers?